MASSIVE PRICE REDUCTION - OWNER SAYS SELL! MMJ Real Estate is proud to offer for Sale or Lease Suite 2, 19 Douro Rd, South Fremantle, the address known as "19Douro" and set to become South Fremantle's most enviable commercial and residential address! Located just minutes from South Terrace retail precinct and a short distance to Fremantle's established Town Centre , this contemporary new mixed-used commercial and residential development features 5 ground floor commercial suites and 2 floors of residential apartments. 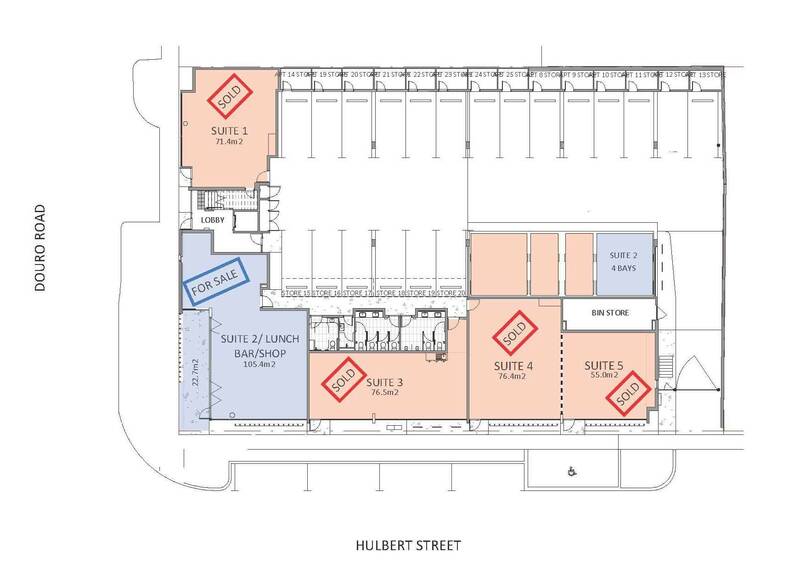 A sample floor plan is available and both the leasing agent/owners will assist in some further internal design and any approval process with the Local Council if required.